Quinceaneras, Sweet 16’s, and Formal Events! One of the most important celebrations of a young women’s life needs to perfect from start to finish. We specialize in assisting our clients in bringing every dream and desire to reality for their very special day. From the Religious ceremony thru the Crowning and the Changing of the Shoe, we will assist in every step of the way to make the final toast as memorable as possible. 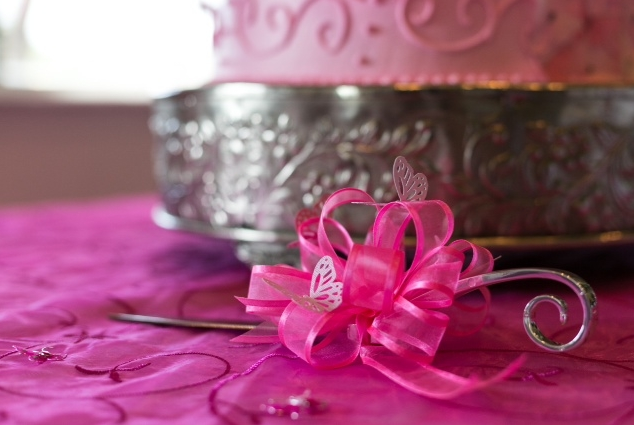 Hosting many Traditional and Non Traditional Quinceañeras per year, we have contacts and knowledge to assist you in your planning process. We also have vendors that offer special discounted pricing for events held exclusively with us. Our goal is to place the person of the night on a special pedestal and enshrine them in the glare of all their family and friends. We want them to be the subject of conversation of their peers for years to come from the sights, tastes, and sounds that they witnessed during their event. We look forward in making your dreams a reality. Formal Linen Service- See details below. Each Guest will be served both main entrées that are preselected! Linen Service includes White or Black Floor Length Table Linen, choice of White or Black Chair Covers, and Select Napkin Color. Minimum 60 package guests are required. Add: Professional Uplighting package of 12 LED uplights for only $185.00!